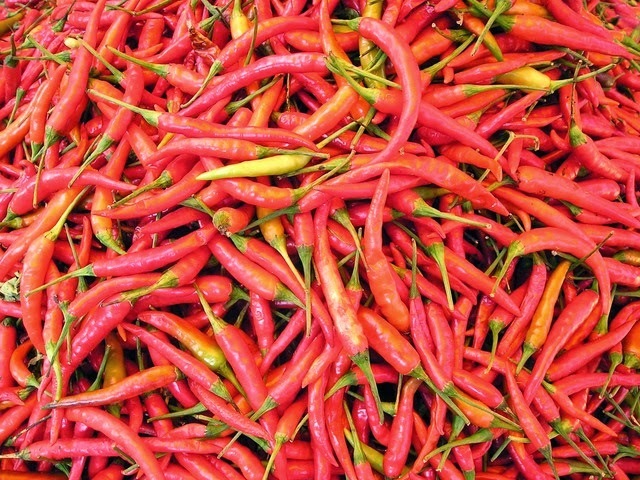 Spanish Food FAQ - Is Spanish Food Spicy? Many times people ask if Spanish food is anything like the cuisines of Latin America? 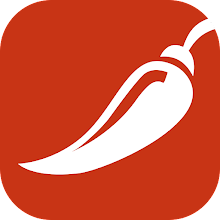 Quite often, people ask if it is spicy like many Mexican dishes are. The answer is – no, not really. Like Italy and Greece, Spain has ancient roots in the Mediterranean. Spanish food is the product of influences of many cultures over thousands of years. The Phoenicians, the Romans, and the Moors all put their mark on the cuisine. Once the New World was discovered, many new and exotic foods started flowing into Spain from the Americas. Welcome to chilirush, and this is a blog about everything food.